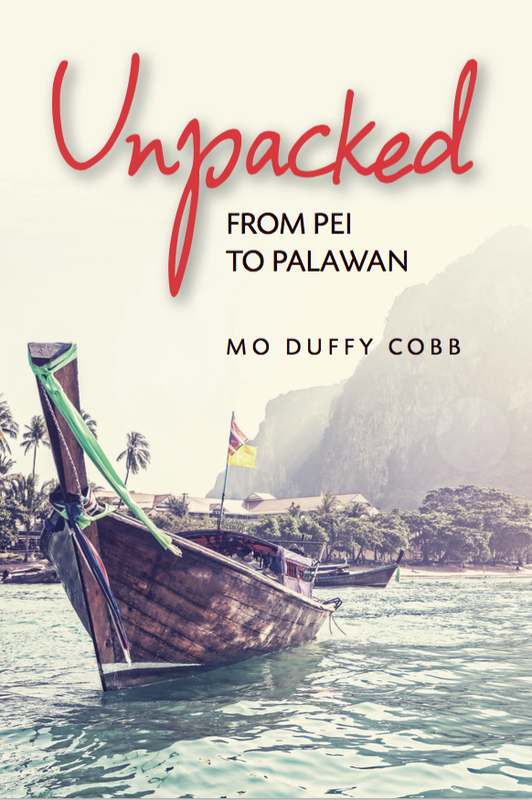 Unpacked: From PEI to Palawan is a travel memoir of a young family, brokenhearted and hungry for change, that take off on an around the world journey of love and redemption. Narrative driven, Unpacked is the passionate and candid story of a family struggling to cope with the stillbirth of their second daughter and the bewildering months that came after, and follows their decision to pack up their two-year old daughter and to travel through Southeast Asia. Broken-hearted, they leave the Maritimes to fill the silence of their grief with the noisy spice markets of Bali, the crashing waves of the Philippines, and the golden surrenders of Borneo’s hot sun. The inspiring story of a mother in search of herself, a husband and wife fighting for their marriage, Unpacked reveals the scenes that bring the narrator out of the pain and into the perspective of a new world. After twelve countries, nine months and one unforgettable journey, this family begins to find acceptance in the humanity that surrounds them, the inspiration in each other to continue, and the courage to come back from their complicated grief.